your internet privacy, security, and speed in HongKong! Don’t settle for second best. Use the best VPN for HongKong. Only TorGuard ensures that your data and internet speed will be in your control. Hong Kong is home to some serious internet data logs, traffic, and internet censorship. In October 2015, HongKong made it mandatory for internet service providers to collect metadata for two years in an offshore storage center which could put all of your data in jeopardy. Not only that, but Hong Kong also blocks access to popular websites and has restricted content libraries. Regardless of whether you live in Hong Kong, or are just visiting, a VPN is mandatory if you want to retain your internet privacy from the government. 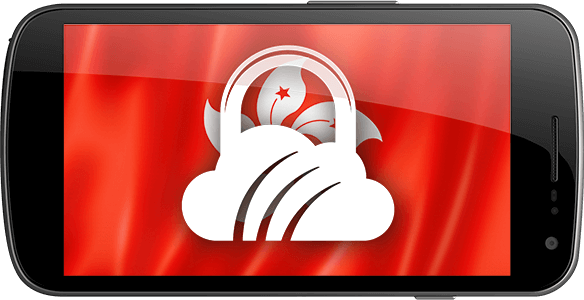 You can use some of TorGuard’s fast servers in Hong Kong, or any location in Hong Kong that has internet access. If you use TorGuard VPN in Hong Kong, you can encrypt your web traffic encrypted so the government can’t collect metadata on your usage. HongKong also wants to limit VPN use since it wants total control, but TorGuard’s double layer approach to security that uses Stealth VPN servers, proxy and connections makes VPN traffic invisible and impenetrable. You can also use TorGuard to unblock media services and enhance your overall operational security. Your IP address is tracked online by ads, websites, and other online services. With your IP, these online apps and websites can see your real world location. TorGuard’s Anonymous VPN service hides your real IP and assigns you an anonymous IP so your real world location and identity stay private and secure. Websites, online services, apps, and games all track your real world location and assign content based on your IP address. With TorGuard VPN, you can connect to any location in the world and experience content without any restrictions. Stealth VPN makes VPN use impossible to block, allowing you to directly bypass deep packet inspection and the world’s strictest firewalls even in countries that block VPN ports. Stealth VPN masks VPN traffic to look like normal web traffic, keeping your VPN use completely hidden. TorGuard has the most advanced encryption and protocols in the world. We use AES-256 encryption with SHA-512--alongside unique uncrackable protocols like Stunnel, OpenVPN, SSTP and SSH tunnels. TorGuard’s encryption and security protocols push VPN security into the future. Bypass strict VPN blockades with invisible SSL Stealth VPN access. TorGuard offers OpenVPN obfuscation, Stunnel, OpenConnect, and Shadowsocks. Our software and staff are relentlessly committed to security and our customers’ rights to protect their online information and activity. 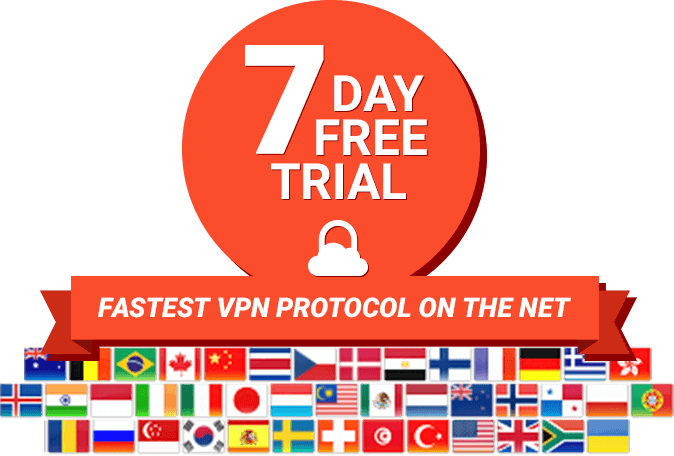 TorGuard’s anonymous VPN encryption comes with unlimited bandwidth and upload/download speed, 247/365 customer support for any setup problems or other issues you might have, and the peace of mind to enjoy the internet stress free. Our software is easy to install on any OS including Windows, Mac, Linux, Android and iOS. We also fully support VPN routers like DDWRT, Tomato and pfsense firewalls. Regardless of what country you are from, encryption remains the best route to online safety. A private VPN is the surest tool to provide that secure encryption. TorGuard provides quality privacy services in over 50 countries world wide. Our VPN service will help you keep your search habits and personal information secret, protect your IP address so websites can’t associate them with your browsing habits, hide your activity on public Wi-Fi hotspots to keep crooks out, bypass censorship to access blocked websites, keep you anonymous on Bittorrent and safeguard your right to online privacy. If you want to keep unscrupulous companies and people from seeing and intercepting your online activity and sensitive personal information, you need private VPN encryption. While privacy should be the number one deciding factor when choosing a VPN service, performance and speed are also a necessity. Our team has engineered TorGuard to provide the highest levels of security and speed from anywhere in the world. 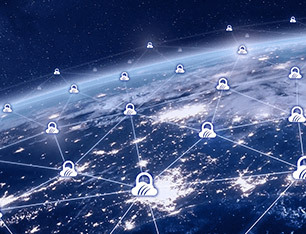 Regardless of whether you are connecting from North or South America, Europe, Asia or Oceania, our worldwide VPN network will provide you the fastest speeds possible from anywhere around the globe. TorGuard maintains 50+ VPN server locations with 3000+ Servers and our network is always expanding. Unlimited VPN speeds and bandwidth means you can stream your favorite programming from anywhere in the world. TorGuard. Privacy When You Need it Most.